In urgent need of a M&R for a tank container depot in the Netherlands? Looking for a reefer manufacturer in United Kingdom? In need of a tank cleaning station in France? - No problem and a matter of seconds with the unique and updated Container Contacts 2019. 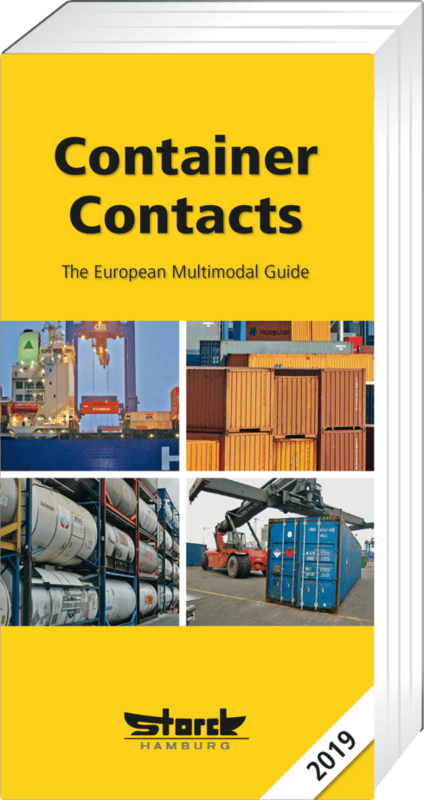 This container business directory in English language covers 35 European states. Almost 2,800 entries in alphabetical order countrywise show address, communication numbers including e-mail and internet address, range of business, key contacts and a lot more valuable information. Also included is the listing of all official owner BIC codes.